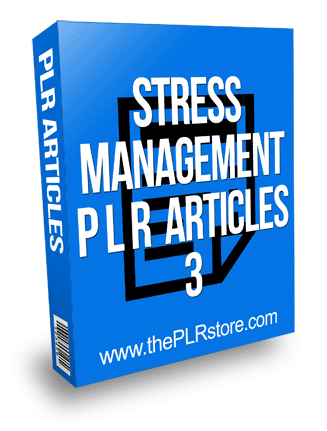 Stress Management PLR Articles 3 comes in easy to edit format and copy and paste ready to use with private label rights so you can add your name as author. 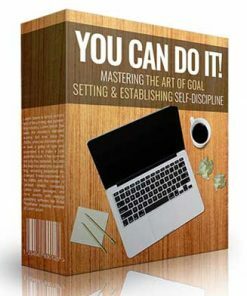 50 quality articles with private label rights. Articles come in plain TXT format, so they can be used for most any project. Often times stress will manifest when we carry over yesterday’s concerns into our present day concerns. An accumulation will almost always end up in a high stress level. Therefore, we must be able to “dump” all of our concerns from the previous day or days and concentrate wholly on our today. Stress has always been a part of our lives. 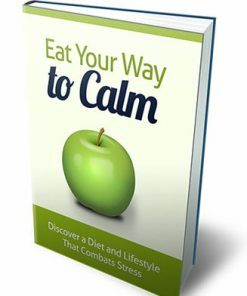 In this hectic time, people lead an increasingly stressful life. Experts state that a little stress can be good; it keeps you sharp and ready to move forward, and is sometimes vital for achieving optimum performance. 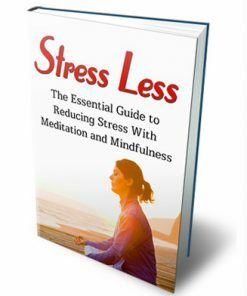 However, medical research has determined that prolonged stress is very bad for the body, and can block the body’s natural ability to repair, regenerate and protect itself. 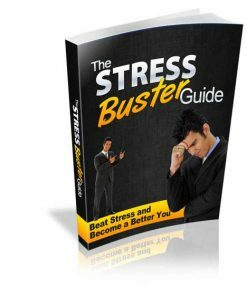 Over 90% of disease is caused by stress. 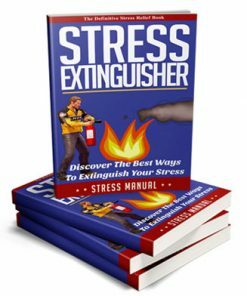 Stress is both a physical and psychological response. 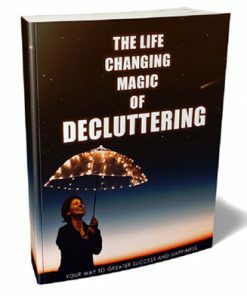 It can lead to chronic disease, obesity, insomnia, deteriorating relationships, depression, and more. 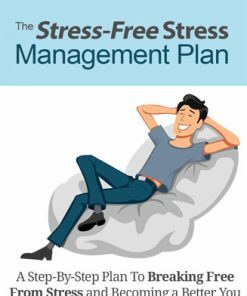 Stress is such a powerful and harmful force that it is vital that you learn effective stress management techniques to live a successful, happy, and healthy life. We must remember that we will always come across inevitable factors that cause pressure and anxiety on us. What we do not know is that it is not really the problems that are difficult to deal with, but our attitude towards them. So basically, the cause of stress is your attitude toward these things. 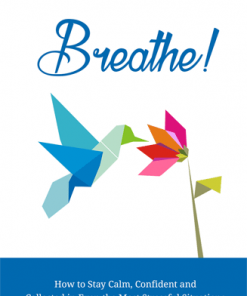 What, then, is an effective way to deal with stressors?